For Fan&Blower applications, the lowest noise and vibration are the prority concerning performance, cause for such applications, the minimum speed of the motor is alwyas 20.000rpm which needed the more special design, high precision of the materials and strictly production process to achieve such target. 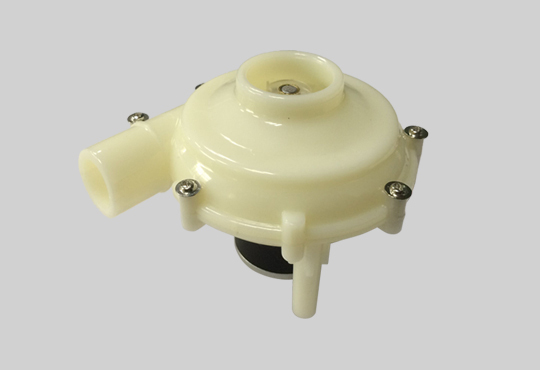 basically speaking, such applications required to keep the precision and stable pressure and adjust the performance fastly to fulfill the dynamic operation requirements. Benefit by the slotless design, Vishan motor have used in these applications successful and more projects are under boosting. Complete customizable assemblies can include encoders, gearheads, intricate shafts and modified design configurations to reduce assembly costs while providing a precise, high-powered component. Whatever your next design challenge, Vishan can deliver your exact performance needs in a small, ergonomic miniature motor package.